Excellent for Commercial Laundry. Cleans All Kinds of Surfaces. Are you using generic laundry detergent made by small manufacturers? Is it too expensive compared to its effectiveness at your professional laundry services? Have you been disappointed after using detergent which has not been chemically validated? 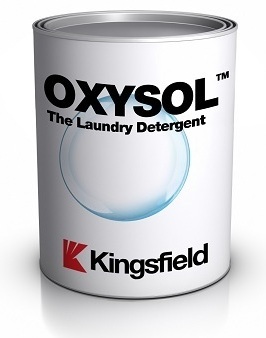 Introducing OXYSOL, approved by many laundry services and certified by chemical companies worldwide.